You would like to climb 25 times the same BIG !! Perhaps, you're crazy or so, so strong ? Since the 25th birthday of the B.I.G. , when we wished to celebrate this birthday through a special event, we were surprised inside the sommittee by the success of this kind of feat. 25 times, it's a challenge, a real sport challenge, a level of motivation, of personal overpassing. 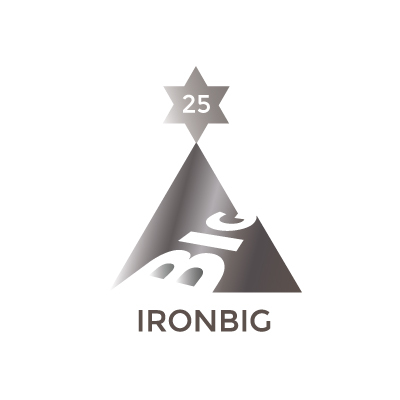 We called it the Ironbig, evocating a link with the idea of the Ironman. The winners of an Ironbig will become godfathers (or godmothers) of this BIG. The page about this big will have a link for life to your name. And then, are you ready for this great adventure ?